~ Influence Central received a complimentary sample of the iSODA Eco+ Carbonated Soda Maker in order to facilitate this review. 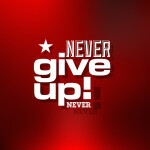 All of the opinions expressed are our own. 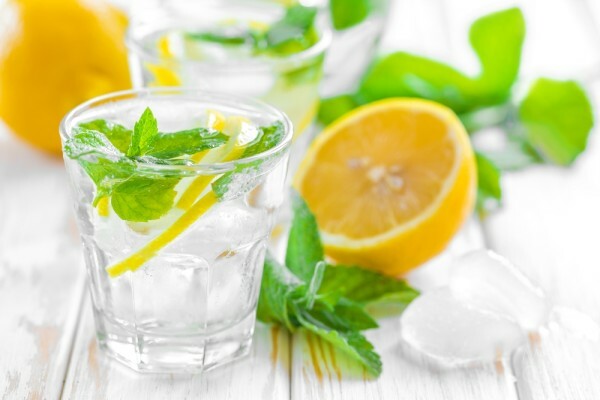 In the last few years, soda makers have emerged as a new counter-top essential, offering carbonated water instantly, saving both money and time. 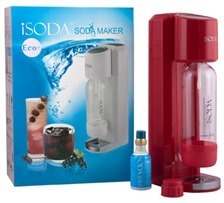 The iSODA Eco+ Soda Maker offers an efficient soda making system with a truly innovative product design. The multiple valve system comes with a soda maker, a one-liter BPA-free PET bottle with cap, and a 3-ounce food grade carbonator that’s refillable, offering a system ultimate in safety and an extended machine life. By adding juices, iSODA flavors, or adult beverages, you can make a variety of carbonated beverages without breaking the bank. When the iSODA Eco+ arrived at Influence Central, I was amazed that the system was so easy to put together. By attaching the carbonator and removing all protective seals, the iSODA was ready to make carbonated water in a matter of seconds. While I’m familiar with many kitchen appliances and tools, the iSODA was one I had yet to try. Its ease of use soon made it one of the coveted spots in the Influence Central kitchen! Simply twist the iSODA bottle, which is BPA-free and dishwasher safe, one notch clockwise to tighten it into the iSODA system. Adjusting the amount of carbonation proved easy. The average carbonated beverage requires three pushes of a button on the top of the machine, which we held down for one second intervals. After releasing the carbonator’s pressure with one more press, the liter of water perfectly carbonates and is ready for flavors or cocktails. Not bubbly enough? Snap the water bottle back into place and press the carbonation button a couple more times – a liter of fresh sparkling water has never been so easy to create at home. The iSODA has an extended machine life and trumps its competitors in terms of its lightweight design and its affordable price range. In addition, the iSODA flavors offer an easy way to add a splash of fruit to the fresh sparkling water. Made in Italy from real fruit and natural sugar, the iSODA flavors are gluten free and have no high-fructose corn syrup or GMOs. With just a few drops of the blood orange flavor, I enjoyed delicious sparkling water with a splash of blood orange tanginess, while my beverage still tasted fresh and not overwhelmed by the sugary consistency found in most flavored sodas. Available for $69.99, the iSODA’s price quickly pays for itself. Instead of having to go to the store, buy and lug cases of sparkling water home, we now can have complete control over our soda consumption, and alter it to our exact tastes! Learn more about iSODA’s product line, makers, and flavors (available for $8.99,) at iSODA’s website.